10 single channel models cover the volume range 0.2mls to 10mls. 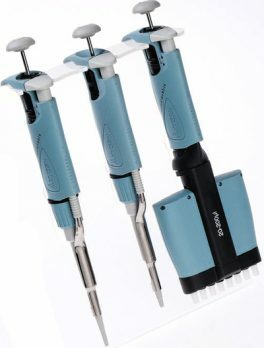 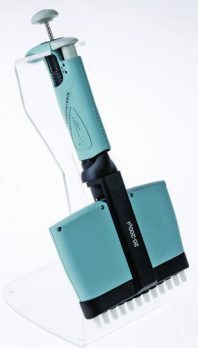 Thumb-friendly soft spring pipetting system reduces fatigue with unique EZIject side ejection option reduces thumb movement plus a finger-hook to take the weight, for a more relaxed grip. 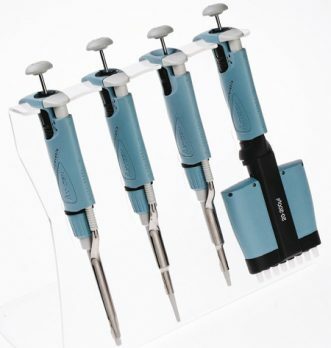 Micrometer is continuously adjustable for selection of whole or fractional volumes.